La Clínica is one of the largest community health centers in California, and their Fruitvale Village location is their largest, providing comprehensive medical care and social services all under one roof. To most effectively address the needs of the diverse population it serves, they deliver culturally and linguistically appropriate health care services. 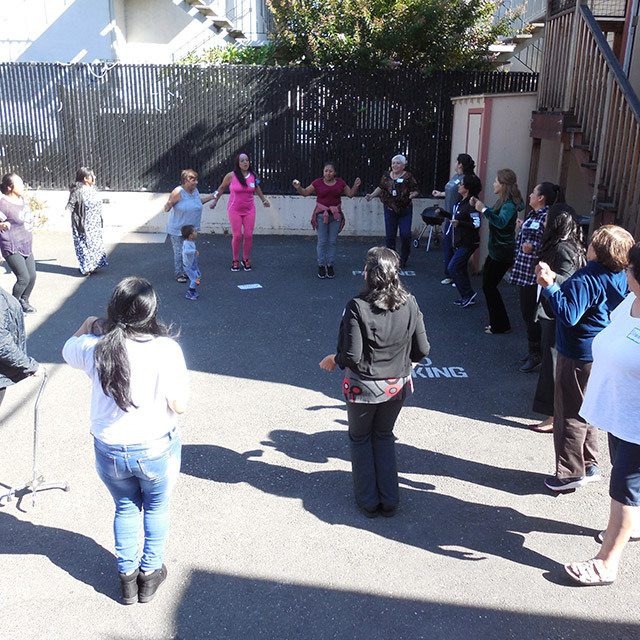 In 2017, the Early Learning Lab selected La Clínica’s Community Health Education (Casa CHE) as one of four family-serving organizations to take part in its Parent Innovation Institute, a year-long initiative in the Fruitvale neighborhood of Oakland, California. 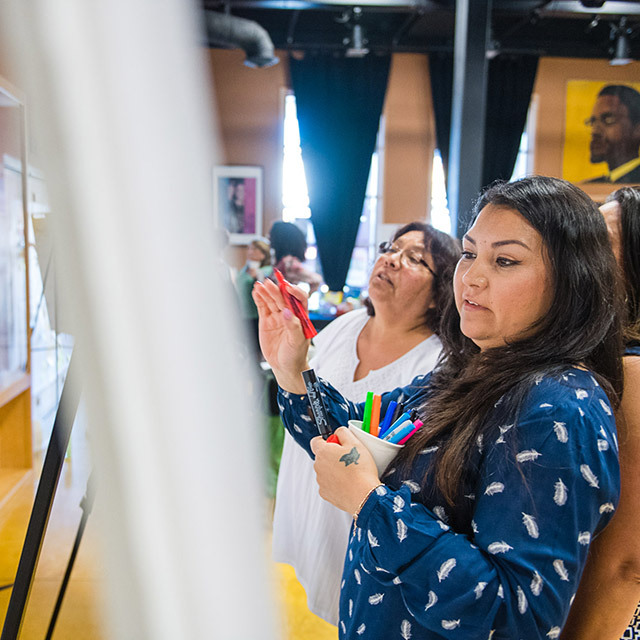 The year-long initiative brought together organization staff members with the parents they serve, to develop their leadership and innovation skills, improve programs and services, and more closely connect early childhood organizations in the Fruitvale neighborhood. 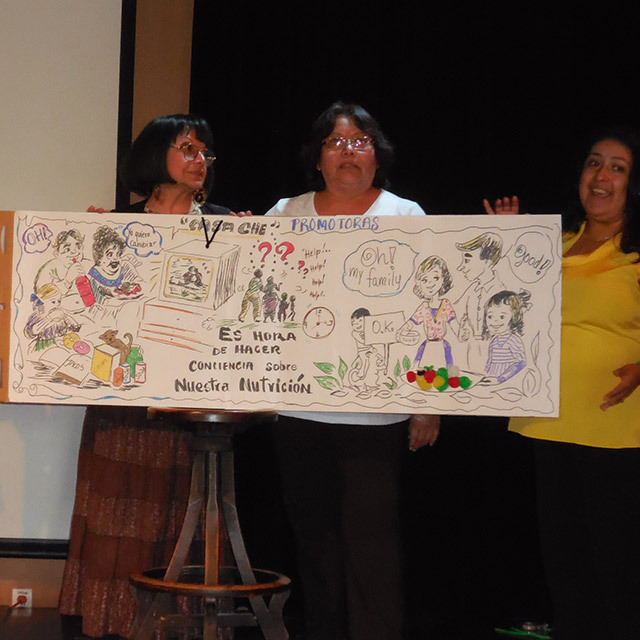 La Clínica joined the institute aiming to address poor nutrition practices that undermine health development and can lead to childhood chronic disease like diabetes. The team went to grocery stores, discount stores, super markets, farmers’ markets, and other Oakland neighborhoods including Chinatown to observe and interview residents. They also conducted a community survey about family eating habits. While they had a history and track record of providing public education, through the discovery process they discovered a missing link between mental health issues and their clients’ diets: depression, loneliness, and other mental health issues had a direct impact on families’ food choices. The team realized they needed to address not only nutrition, but underlying mental health issues in the community. 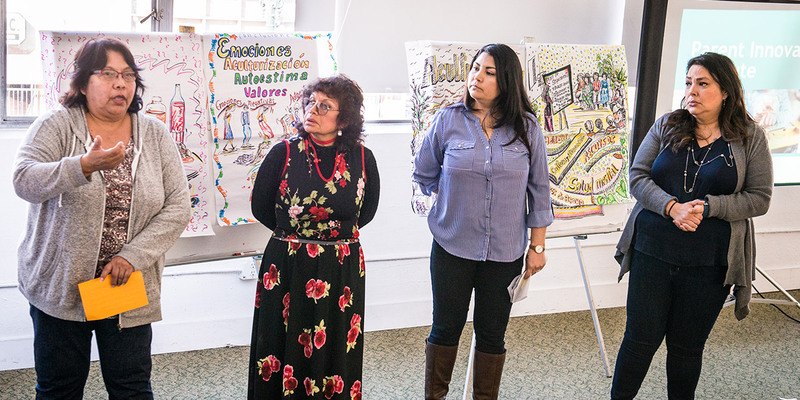 La Clínica’s “Promotoras,” community members who are trained to provide local health education, could not find a culturally and linguistically appropriate curriculum for their diverse community, so they decided to create one. The team developed an integrated curriculum on culture and family values, self-esteem, mental health, dietary acculturation, and nutrition. 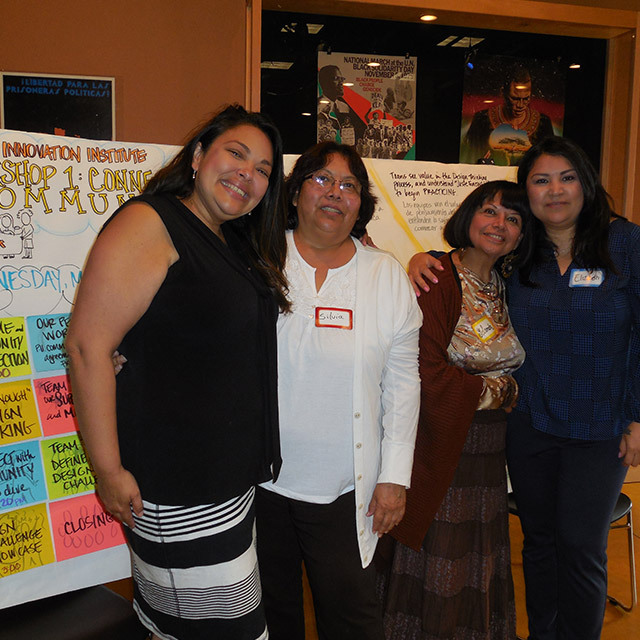 They held four workshops with the intent that the Promotoras would then share the curriculum with the broader community. After each workshop, the team debriefed, conducted observations, and collected evaluations, in order to continue to refine their program. The workshop prototype was so successful that the team received additional funding to scale the curriculum regionally. 50+ community health educators took the new workshop. 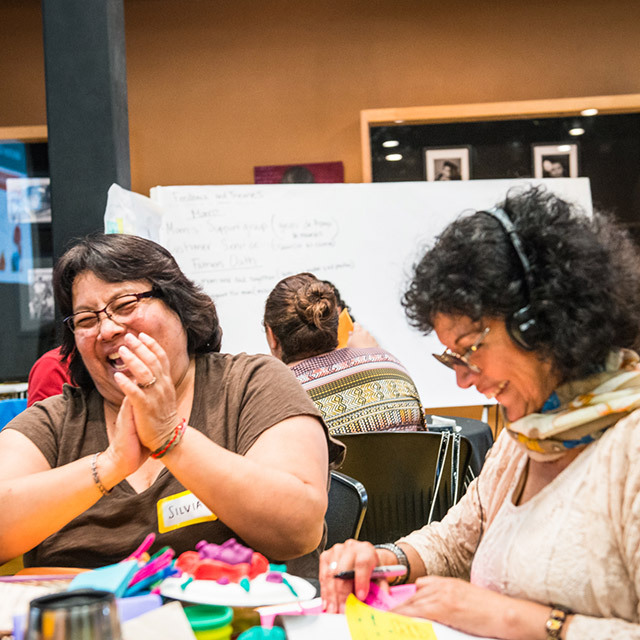 12 community health educators got training to lead workshops themselves. ©2019 The Early Learning Lab. All Rights Reserved.